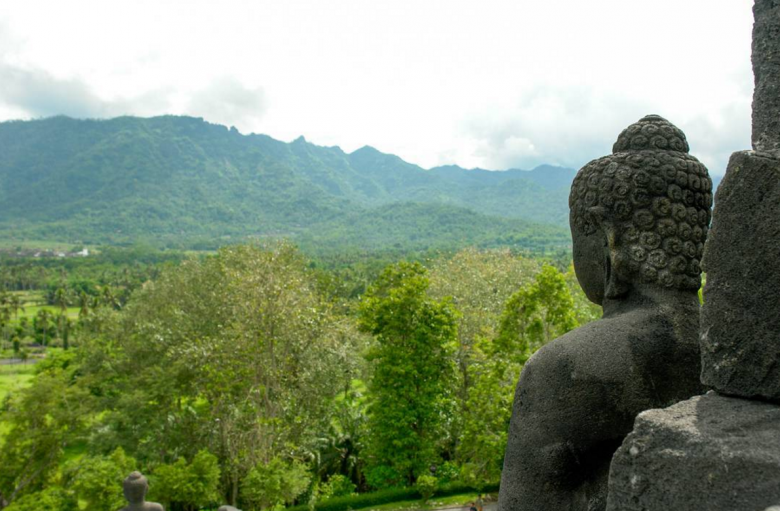 South East Asia offers a range of amazing destinations for budget-wise South Africans. 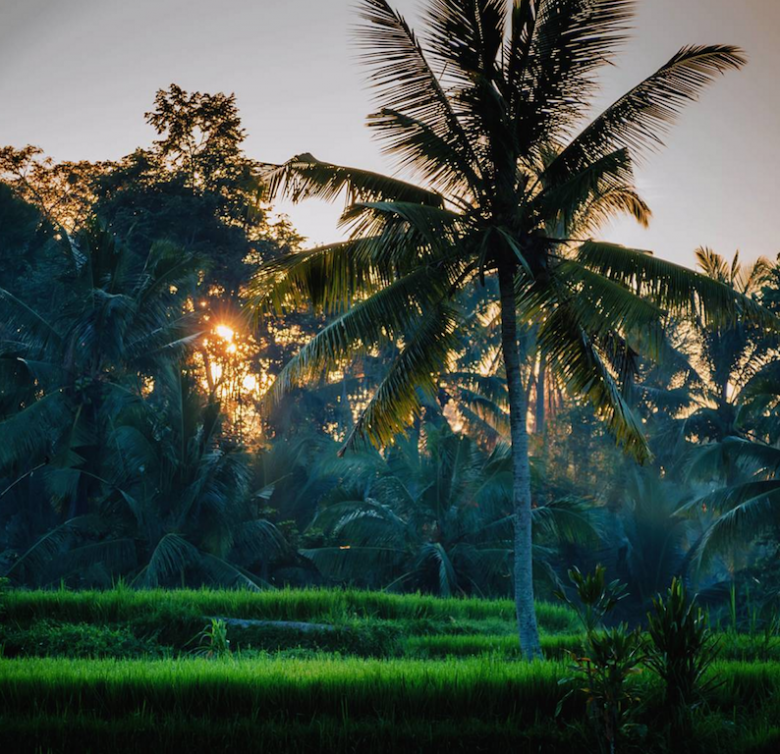 Spot rare leopards in Sinharaja Forest Reserve in Sri Lanka, encounter Komodo dragons in Indonesia or stroll down the charming streets of Luang Prabang in Laos. 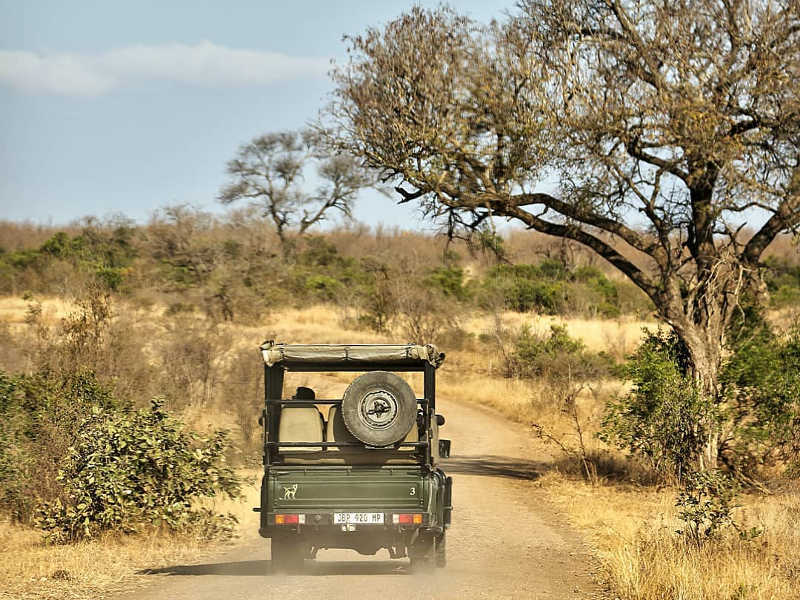 Travelstart has you covered with how to get there and unmissable highlights. 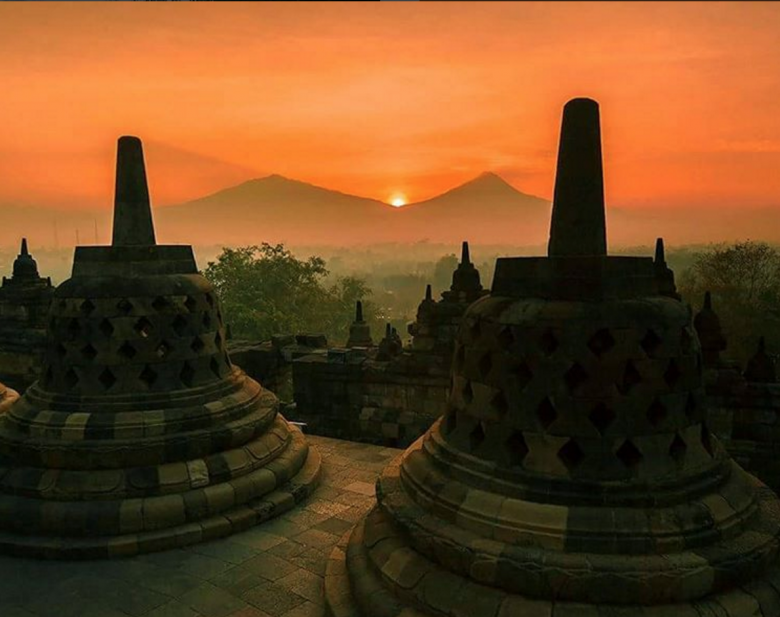 Return flights from Johannesburg to gateway cities Bangkok, Hong Kong and Jakarta are very reasonable, plus the rand is still strong in South East Asia which keeps ancillary costs low. 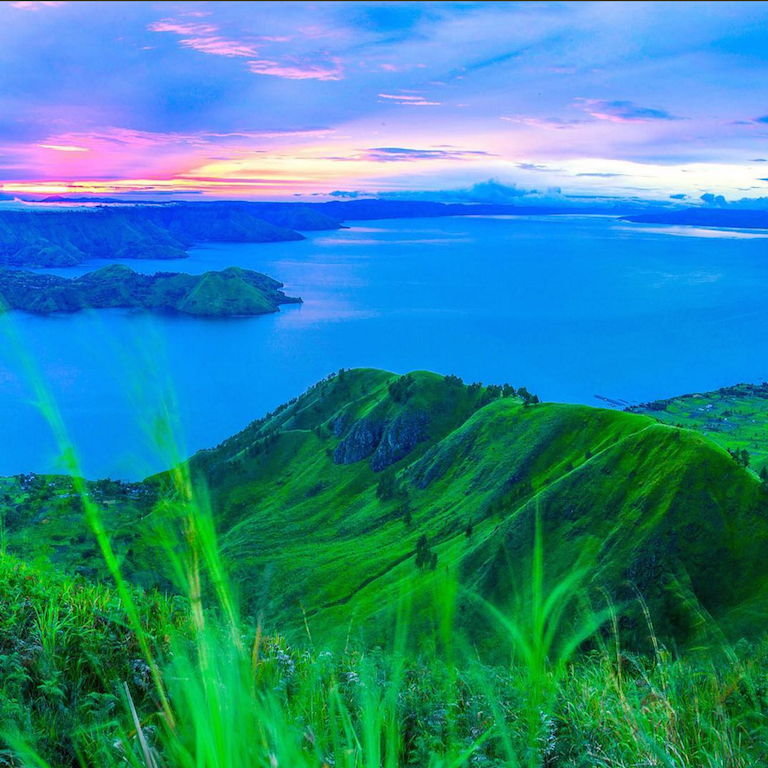 Visit the exotic lakes on Flores island in Indonesia. The three lakes include ‘the enchanted lake’, ‘the lake of elders’ and ‘the lake of young men and maidens’. The outstanding bright colours are a result of oxygen. 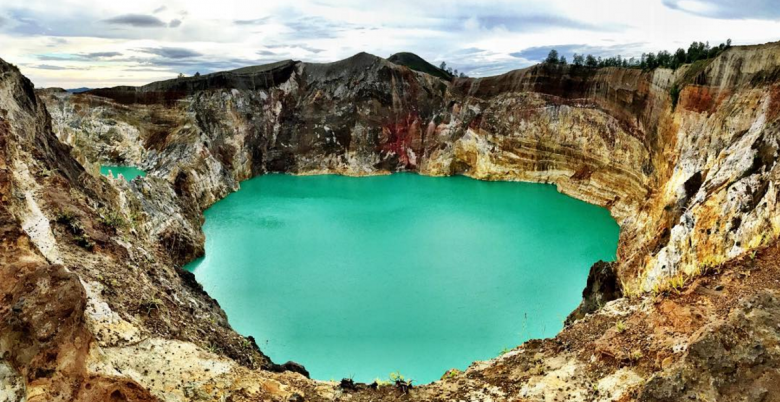 When oxygen is limited the lakes appear green but at other times they can appear red or even black. This is the ideal destination for snorkelers and divers. 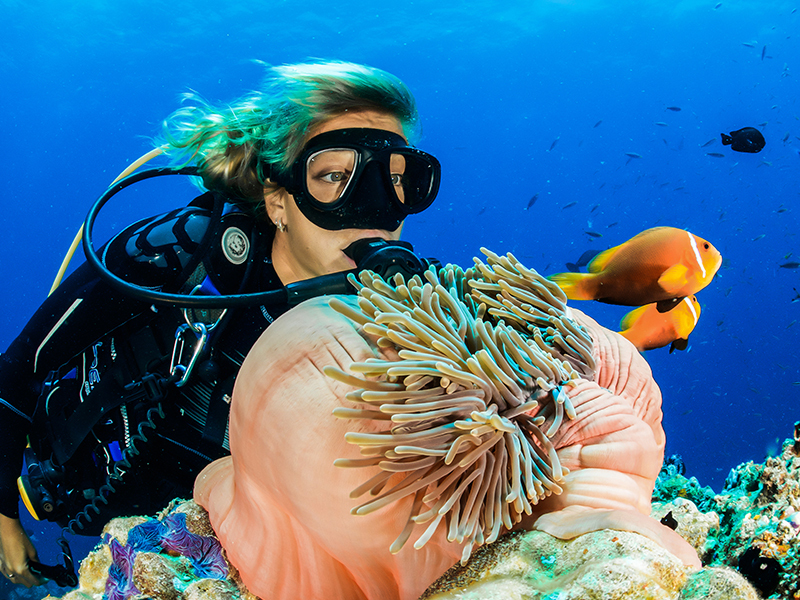 Visit the Bunaken Island National Marine Park for a world-class marine experience with more types of coral than are found in Hawaii. 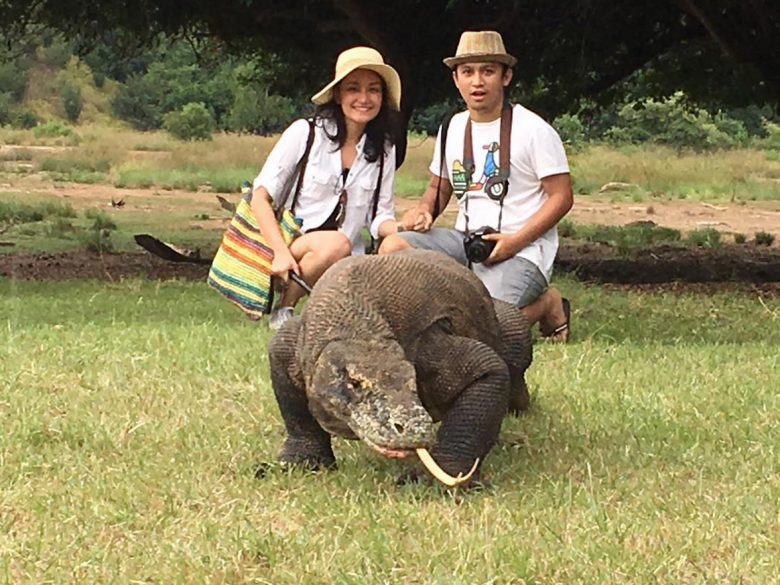 Come face to face with the world’s largest lizard, the mighty 3 metre long Komodo Dragon! 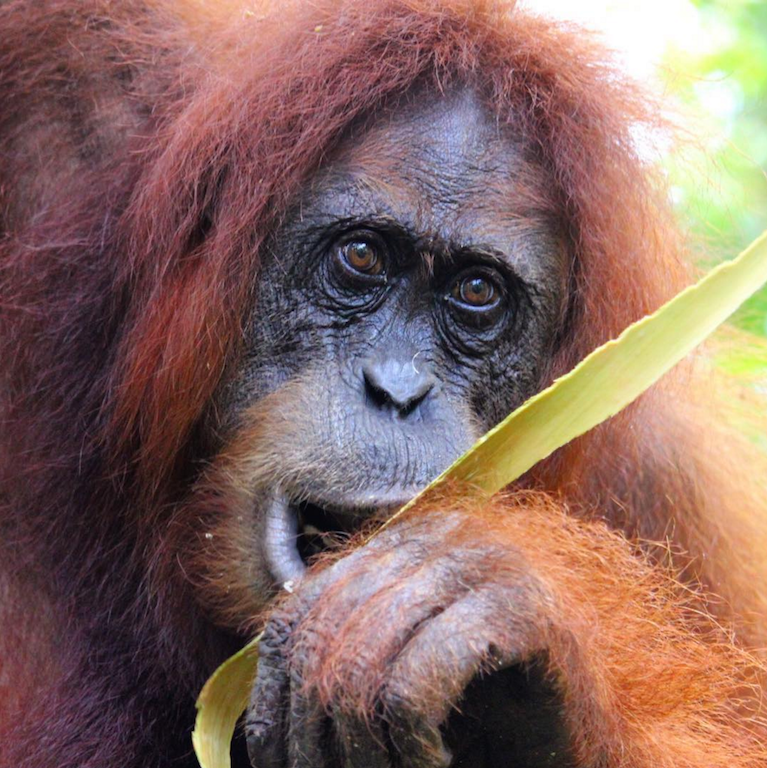 Travel with a conscience to the Bohorok Orangutan Rehabilitation Centre. 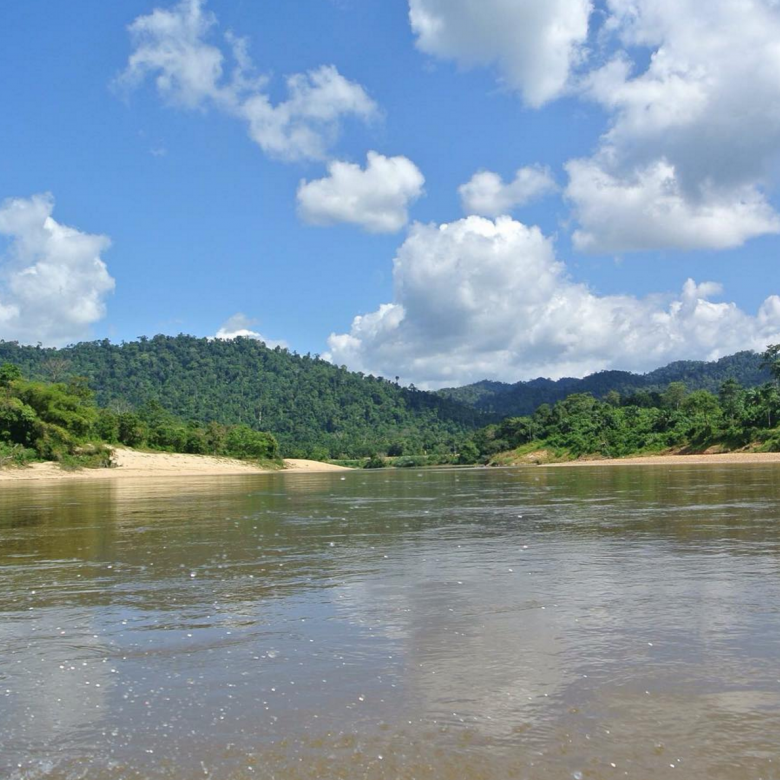 You can also go trekking and tubing on the Bohorok river. 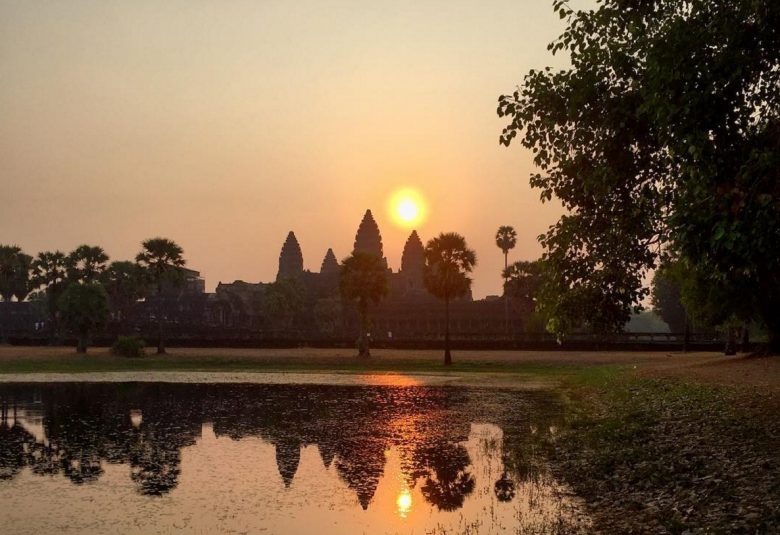 This is one of the greatest monuments in the world, rivaling Angkor Wat and Machu Pichu. The temple dates from the 8th century and is a stepped pyramid. 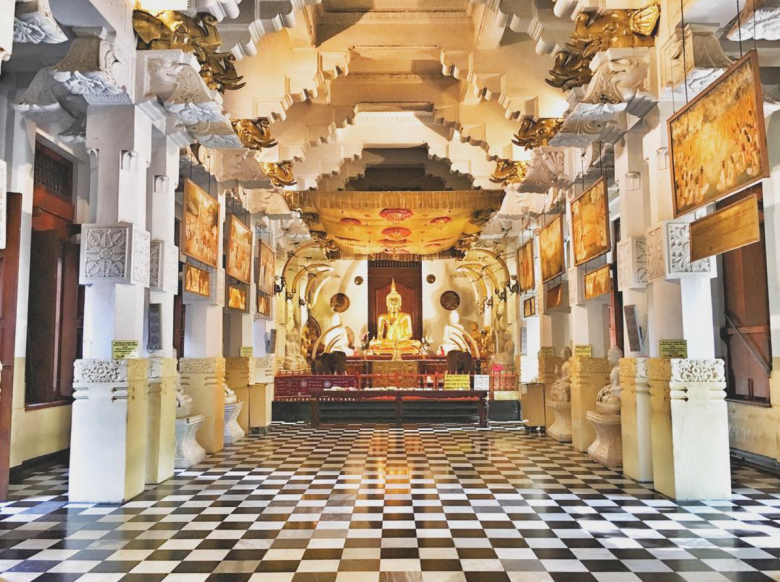 The temple houses the relic of the tooth of Buddha is found in the Royal palace complex of the former Kingdom of Kandy. The relic has played an important role in politics as it is believed that whoever holds the relic holds the governance of the country. Look out for amazing mosaics. 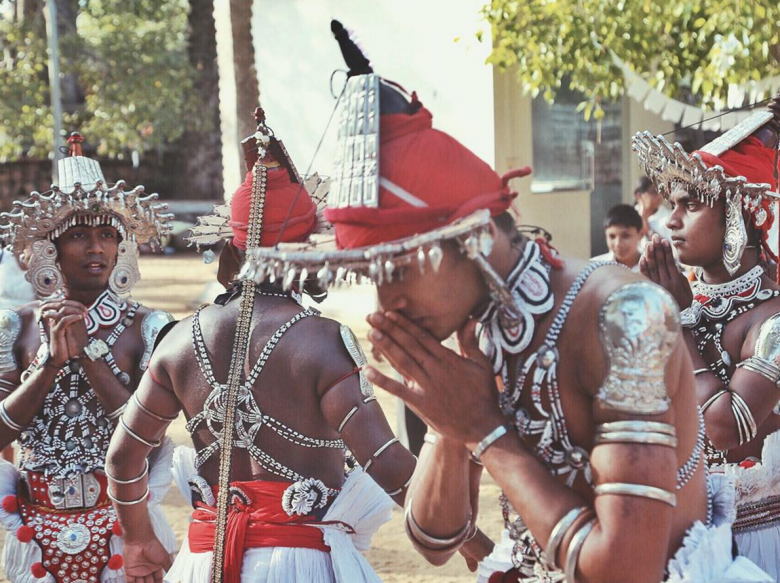 Besides the beach you can also buy beautiful hand-loomed batiks, Sanni masks and make time to see the traditional dancing. This city is a feast for the eyes with the best-preserved European settlement in Asia. 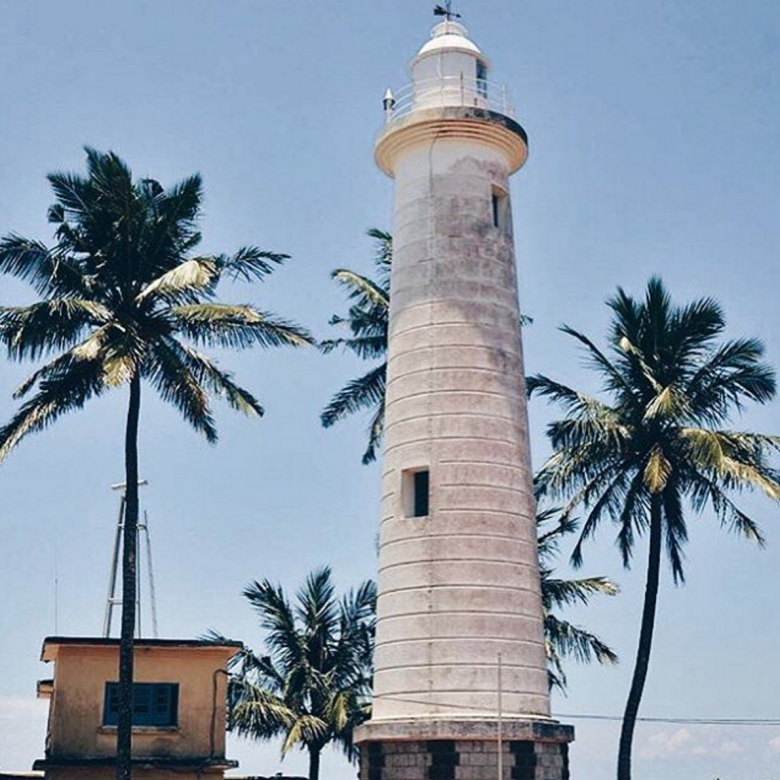 Look out for the Dutch Fort and Unawatuna beach. 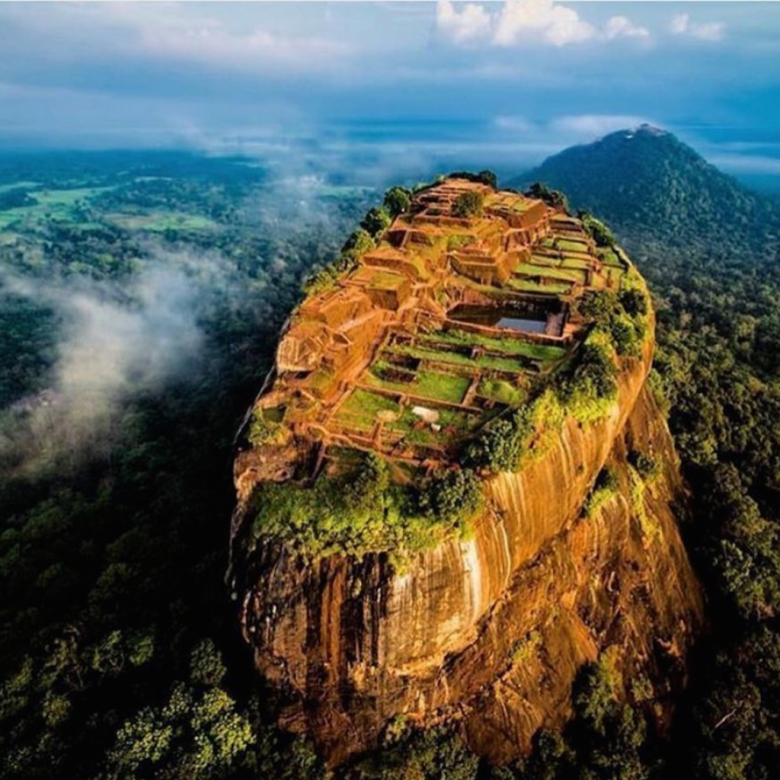 Just a 3 and a half hour from Colombo, the fortress is known as one of the 8th wonders of the world. 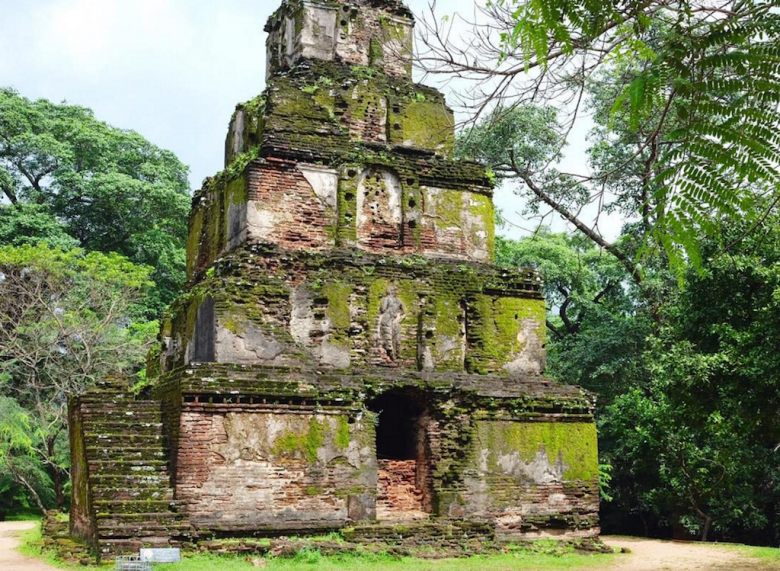 This UNESCO World Heritage Site was hidden for centuries in thick jungle. 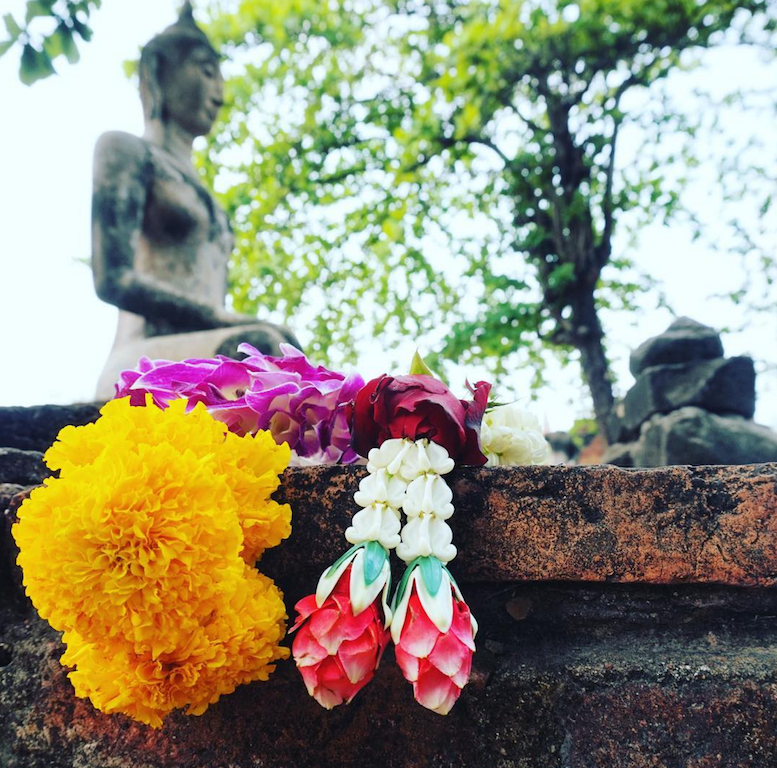 Look out for grand palaces, monasteries, stupas and well-preserved monuments. Impressive brahmanic monuments in a lush garden city setting. 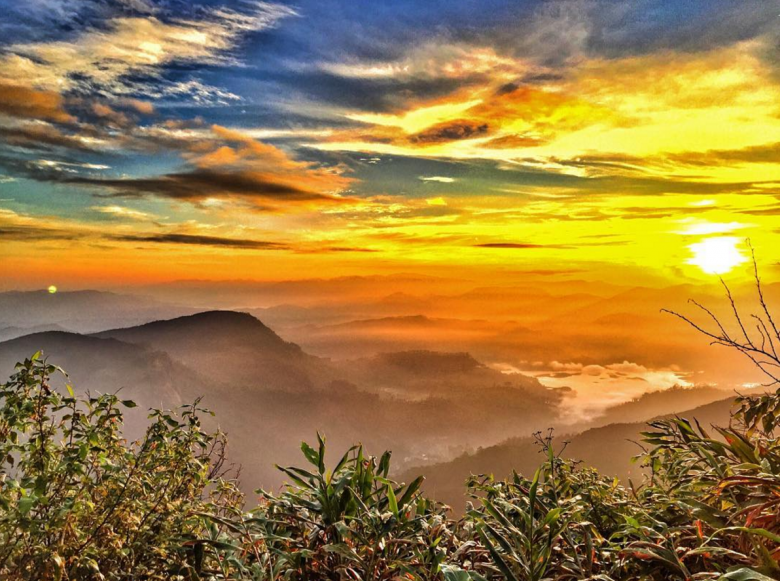 Climb the second highest peak in Sri Lanka with other pilgrims. 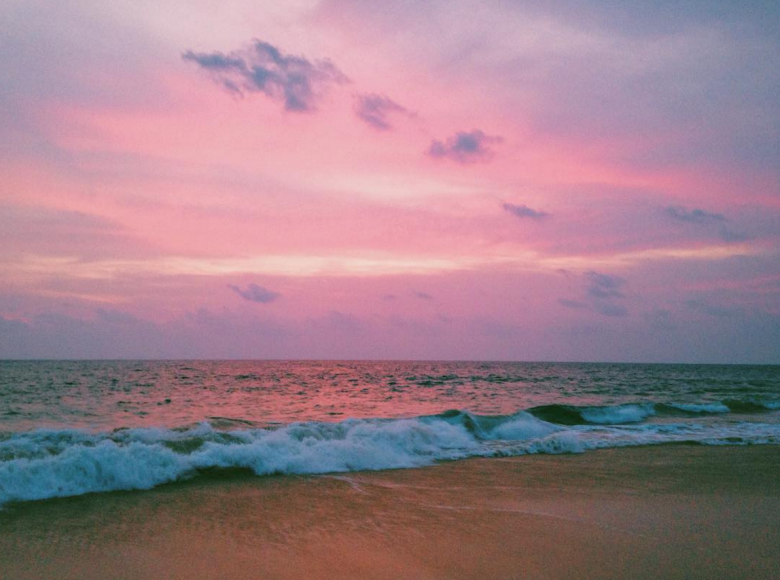 The sunrise is one of those once in a lifetime moments. The last remaining tropical rainforest in Sri Lanka, if you’re lucky you may spot a rare Sri Lankan leopard or a purple-faced langur monkey. This charming city is tucked in a green valley with the Mekong river winding peacefully past. French architecture from Indo-Chine era meets ornate stupas and temples. 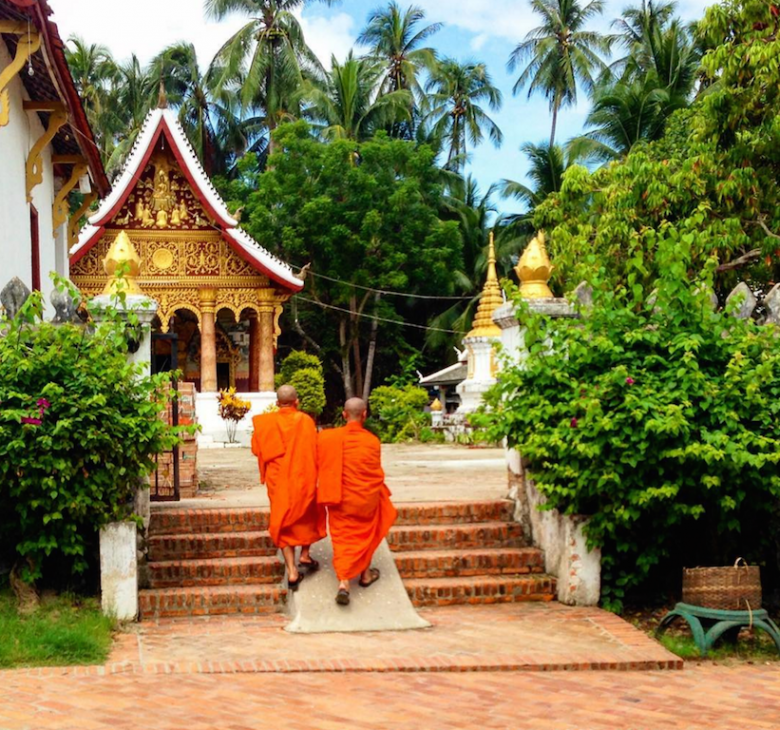 The best way to visit Luang Prabang is by boat or a train from Bangkok to the capital Vientiane then bus over the mountains. 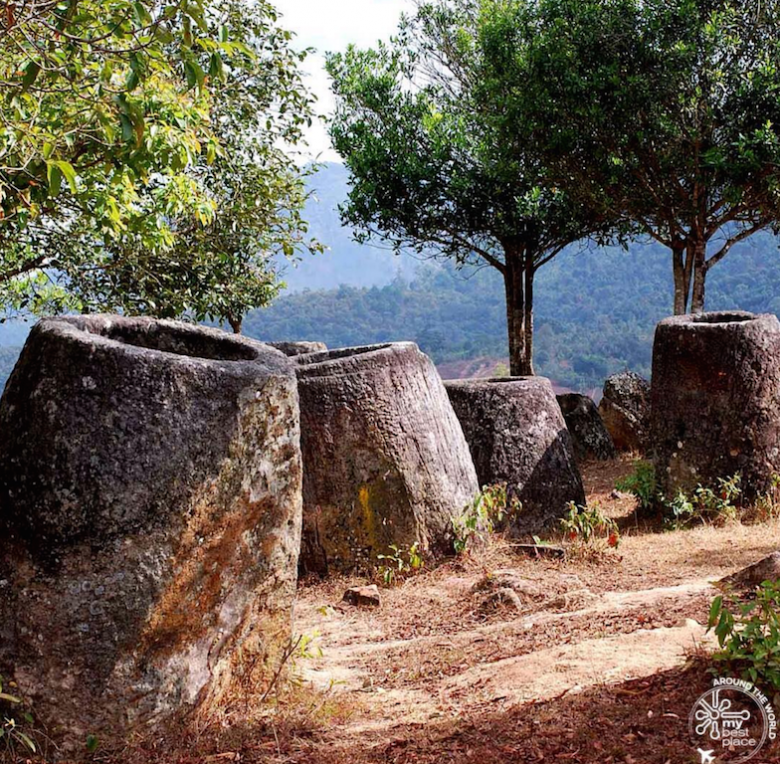 Some of these stone jars weigh up to 1 tonne, they remain one of the great mysteries of the ancient world. As a result of the Vietnam War there are unexploded American bombs in the area but large sections have been cleared for visitors. 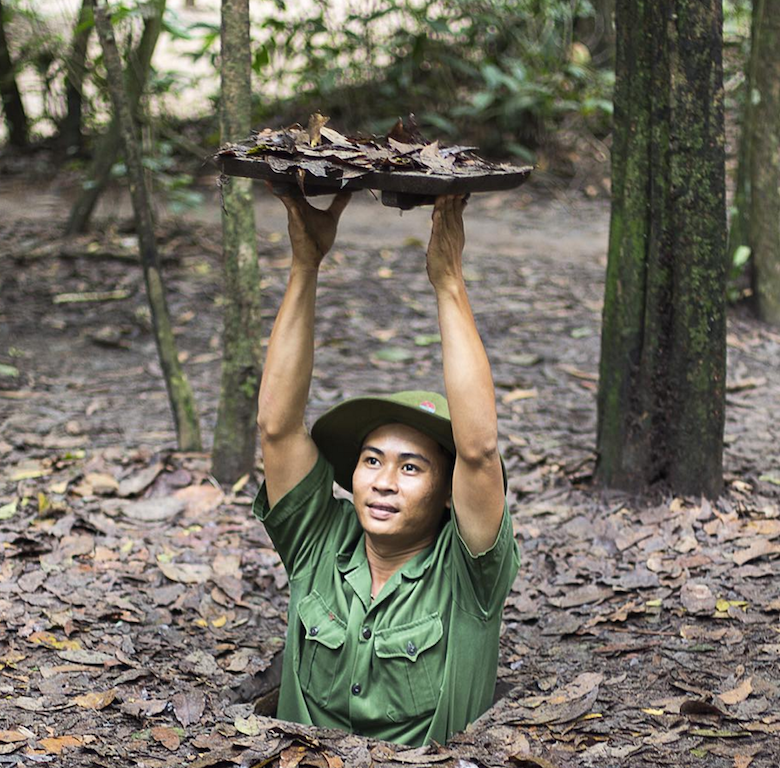 History buffs will enjoy this informative tour of the harrowing Củ Chi tunnels. Of course there is the fabulous Vietnamese food, art and hectic pace of Ho Chi Minh to attract those more interested in the present. Getting there: Cheap flights to Ho Chi Minh City. Take the Swiss-engineered funicular railway up the steep hill to an inpressive view of bustling Georgetown. 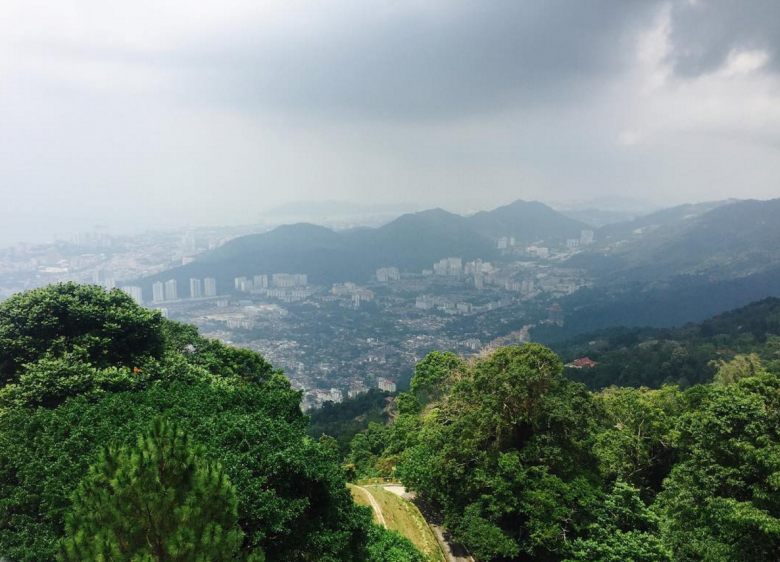 The food is as much of an attraction as the views so be sure to sample Malaysian cuisine from street stalls and markets. 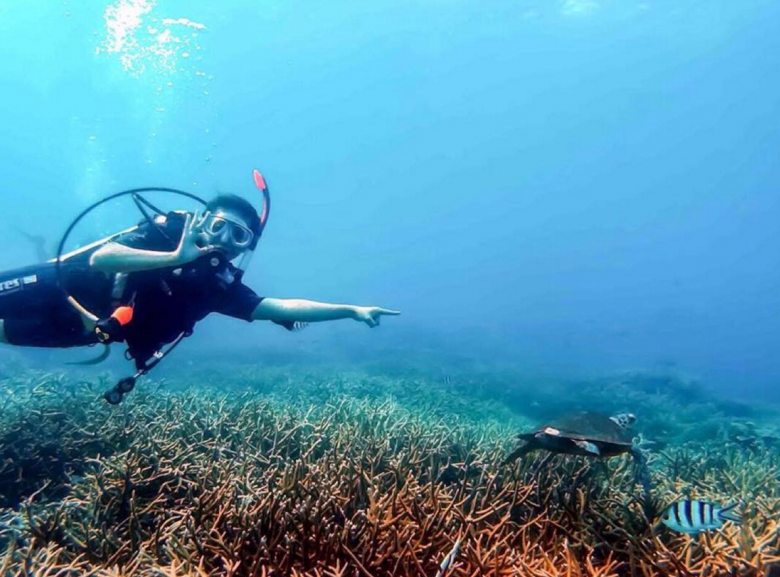 The largest island in an archipelago of 60 volcanic islands, Tioman is brilliant for diving. 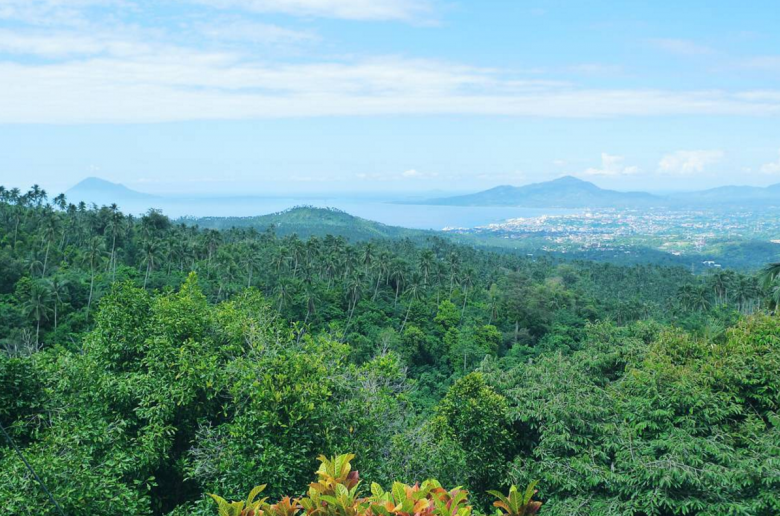 You can walk the island in a couple of hours through unspoilt forest. 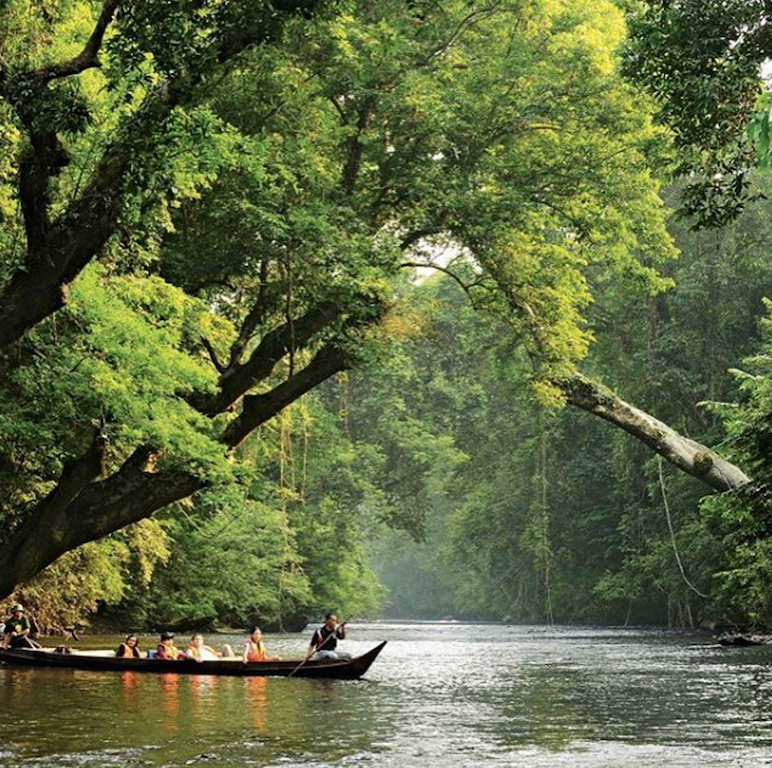 The world’s oldest rainforest at 130 million years old is also the largest in Malaysia. Visit to experience what vegetation was like when dinosaurs roamed the planet. How to get there: By road to Kuala Tembeling then by boat to Kuala Tahan. 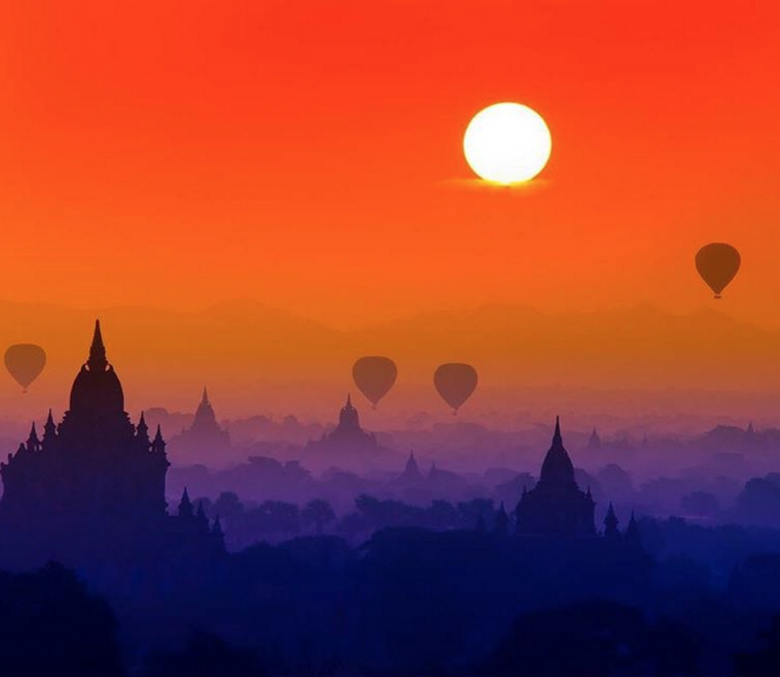 Rise at dawn to watch the temples of Bagan appear against a back drop of sunrise jewels. Hot air balloon trips cost around 300 dollars a trip but are well worth the extra coin. 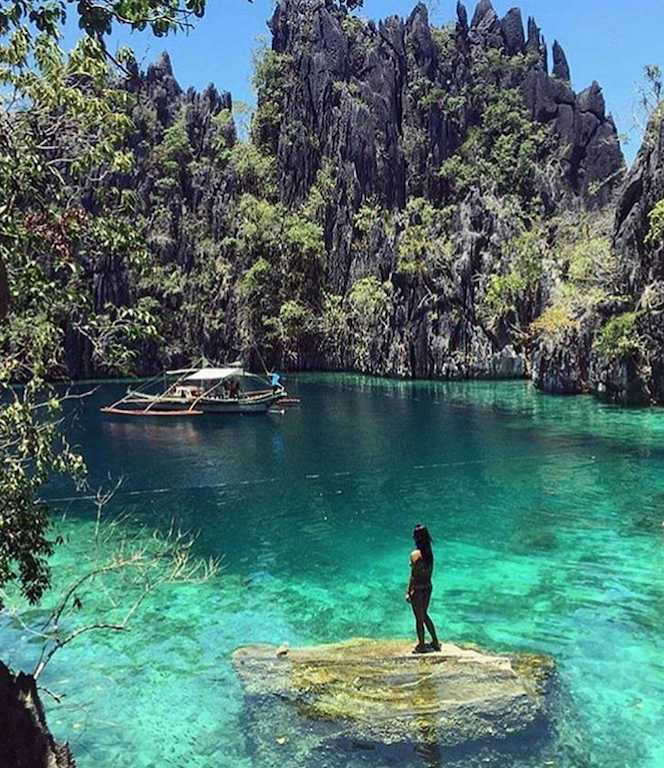 A personal favourite of Travelstart’s Nick Paul, Palawan island is a true paradise with pristine beaches and tropical forests. The Japanese shipwrecks from WWII are of interest as is the Calauit Wildlife Sanctuary and the Subterranean National Park. 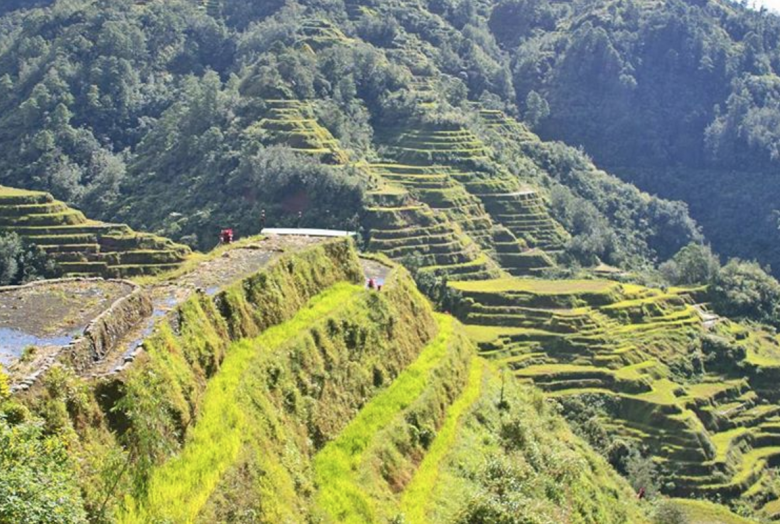 The people of Batad have carved these incredible rice terraces into the mountains over the past 2000 years. They are an amazing feat built by hand stone by stone. Hiking is a popular activity for visitors. These three islands offer a less-touristy but equally-beautiful alternative to the Andaman islands. Don’t miss the saltwater lake known as the “inner sea” on Ko Mae Koh. 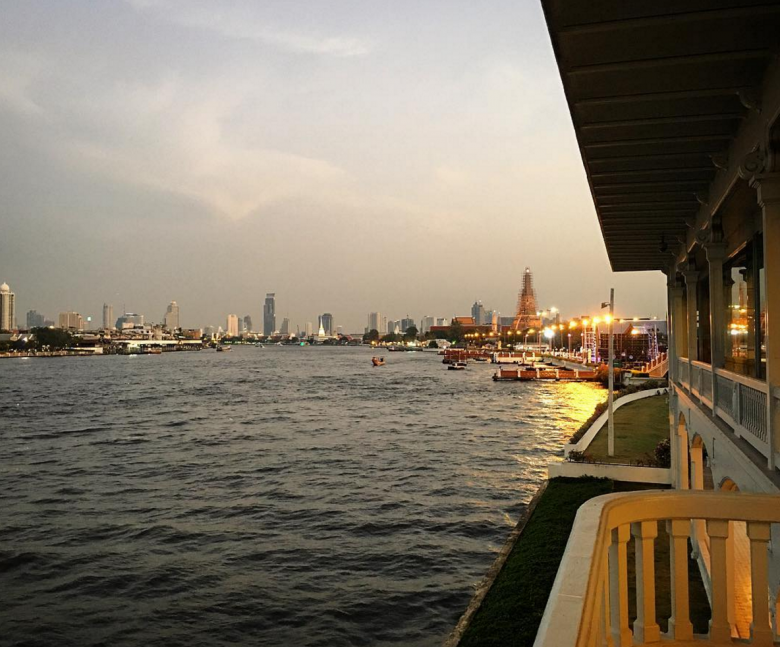 The best way to get to know Bangkok is on an inexpensive ferry ride along the Chao Praya river past fabulously glittering temples in the cool of the morning. At one stage this was the capital of Siam and has been the site of many a battle. The mixture of Thai, Portuguese, Japanese, French and Dutch influence is evident in the architecture. Hire a bike and wend your way through this picturesque town. 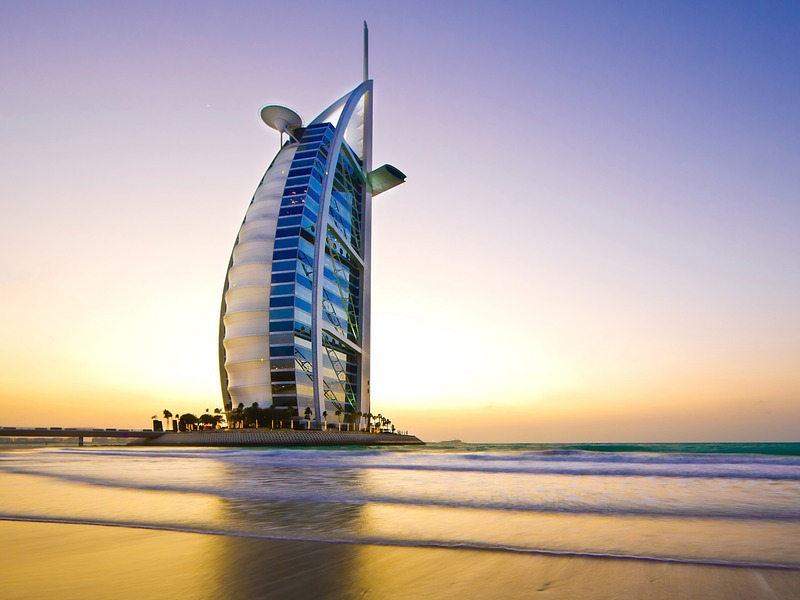 Known as the pearl of the Muslim World, this city is fast becoming a popular destination. 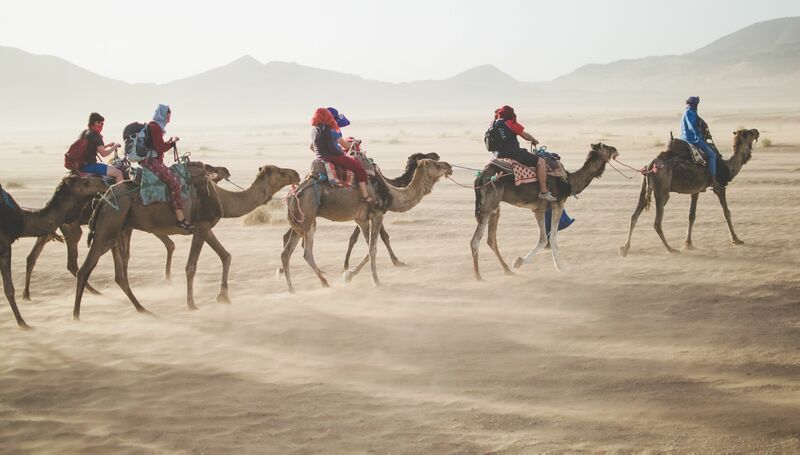 The silk road brought rule from Alexander the Great and Genghis Khan. 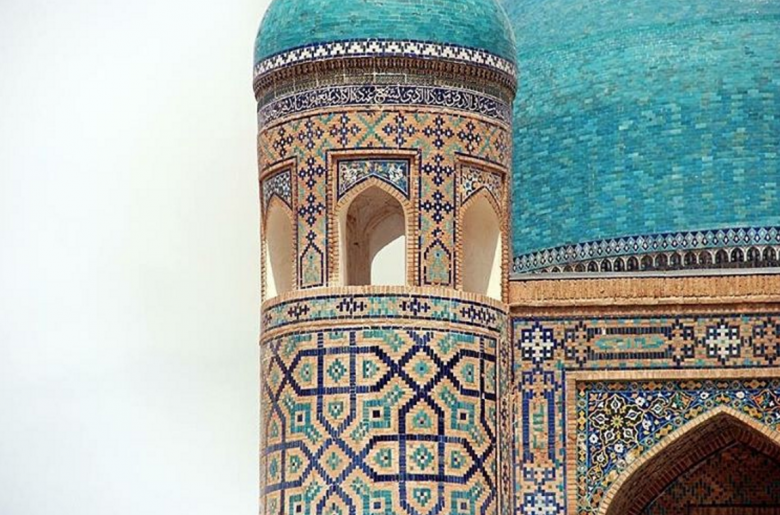 Today the sparkling turquoise madrasahs are the main attraction. Fly to Samarkand Airport using Aeroflot. November to March are the best months to visit when the climate sits around 25 degrees celsius. Great list guys. Maybe when I come from Vietnam later this year I can add some more from there. But what I REALLY want to know if how I can get to Uzbekistan. I can’t find a package I can afford. And Bukhara is calling my name! Are you able to help?